According to theeagle.com, the TAMU Student Election Commission miscalculated the voting results and Ms. Ketcham will not be in a run-off. 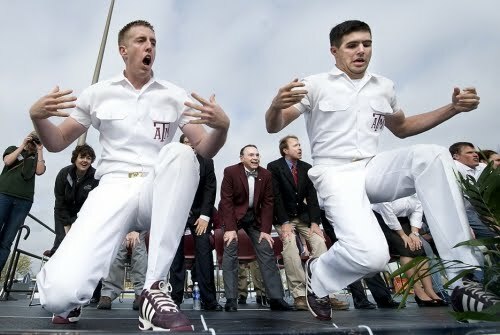 Yesterday the Texas A&M University 2012 Yell Leader Elections made the front page of the Wall Street Journal. Why, you might ask? Because there are two women - one of whom has and continues to run an unprecedentedly visible campaign - vying for one of the five traditionally-male Yell Leader positions. I have to believe that Samantha Ketcham, the female candidate and subject of the Wall Street Journal article, is backed by a fair number of supporters. She wouldn't have thrown her hat into this very controversial ring if she wasn't sure she wouldn't end up all alone with egg on her face on election day. And if what I came across online is any indication, many of those in favor of electing a female Yell Leader believe that the time to do so is now because TAMU is already in a state of transition, what with the impending move from the Big 12 to the SEC and the elimination of the annual A&M vs. Texas football showdown. But my online research also highlighted for me the numerous and equally visible campaigns AGAINST Ms. Ketcham's (and the other female student running in the Yell Leader elections) candidacy, and these campaigns aren't necessarily in support of another candidate...they're just in opposition to her. It seems there are plenty of students, alumni, and community members who believe the long-standing tradition of an all-male Yell Leader squad should live on. For me, the verdict's still out. 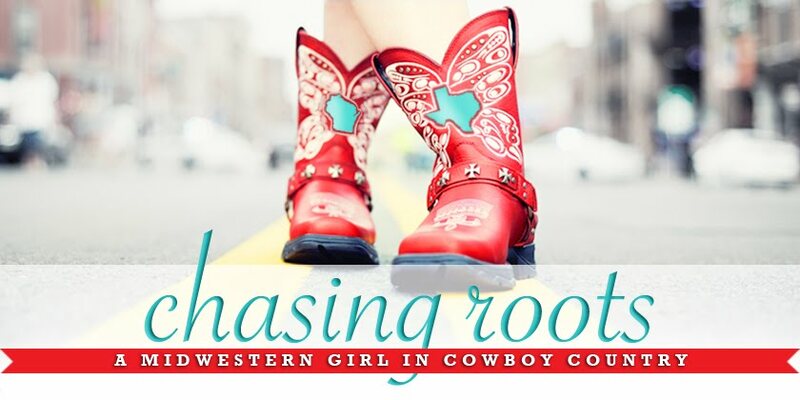 I believe in equal opportunity, and if in 18 years Hallie wanted to run for Yell Leader I'd stand behind her 100%. But I'm also a lover of tradition, and I greatly admire TAMU for the work their Traditions Council does to preserve the traditions of this great university. There's zero reason having a woman Yell Leader would change tradition. It's only BEEN all men because for most of A&M's history, the University was all male. The tradition is having the most spirited members of the school lead their peers in supporting our athletes. Sam isn't interested in striking a blow for feminism or seeing Title IX extended to the sidelines. She's interested in doing what she's done in her previous three years at A&M -- being the loudest and proudest member of the Fightin' Texas Aggie Class of 2013! Thanks for your comment, Nicole! I really appreciate what you've added to the discussion with regard to the tradition being about spirited students as school leaders and not men as school leaders. I look forward to hearing and reading more about Ms. Ketchum's campaign in the near future!